If an individual is unlawfully in Canada, immigration authorities may expel them if they are the subject of a Canadian removal order. A departure order means a person must leave Canada within 30 days of the order coming into force, and failure to abide by a departure order will lead to a Canadian deportation order. Subject of a Canada removal order? Contact us today for a free consultation. A Canada deportation order is usually issued for allegations dealing with criminality, organized crime, human rights violations, security issues, revocation of Canadian citizenship, or a failure to abide by a departure order. Deportation from Canada is not taken lightly, and the individual will often receive a life-time ban from entering Canada. An immigration violation not involving criminality, such as an overstay or working in Canada without the proper permits, will often result in an exclusion order causing the subject to be banned from Canada for a period of 1 or 2 years. 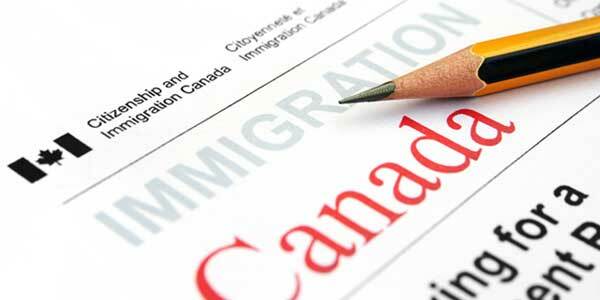 Exclusion orders can be overcome faster than this, however, by applying for Authorization to Return to Canada (ARC). A removal order is not the same as a Canadian border denial. Foreign nationals that are criminally inadmissible to Canada, such as those with a criminal record for DWI, may be denied entry when crossing the border but will not be served a removal order since they are not currently residing in the country. An example of when a Canadian removal order can be issued due to criminal inadmissibility is after an Immigration and Refugee Board (IRB) ruling determines a person currently living in Canada is inadmissible due to past crimes or terrorist activity.